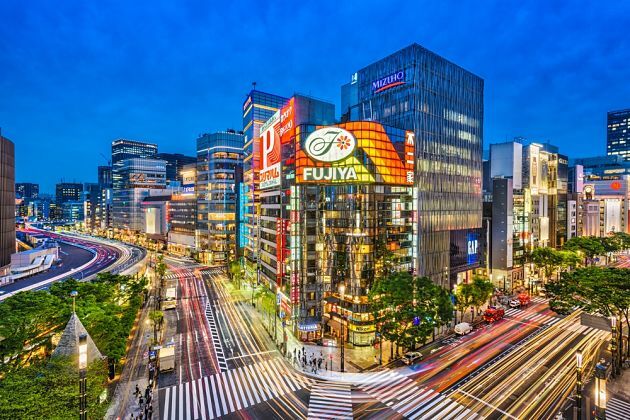 As the name, this one-day tour offers you a combination of feelings between shopping experiences and sightseeing in modern city of Tokyo and the most ancient architectural buildings. 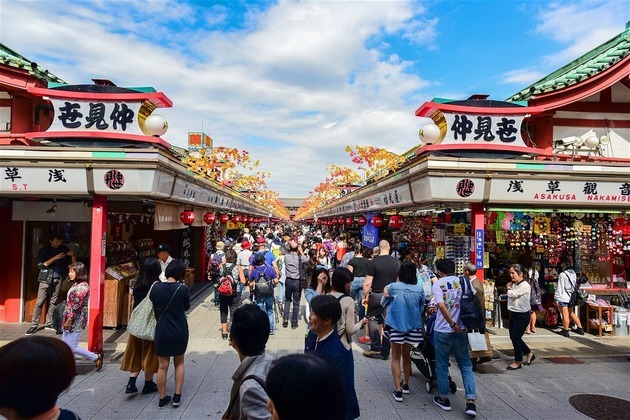 Your tour will be fulfilled with a visit to Meiji Shrine, Imperial Palace Plaza, Ginza and Asakusa district as well as Shibuya crossings and Tokyo Skytree. 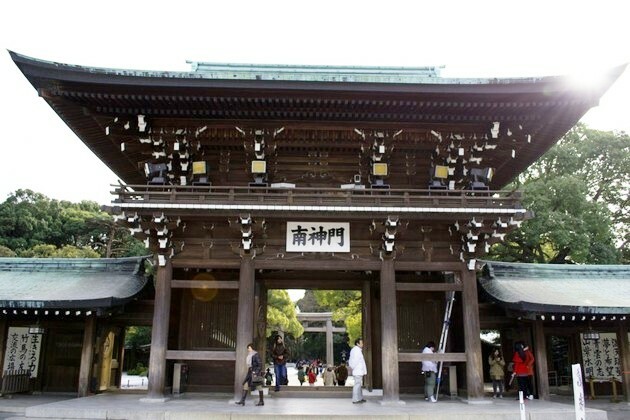 On arrival at Tokyo port, you will be welcome by our local tour guide and transferred to Harajuku district to visit Meiji Shrine, one of the holiest shrine built and dedicated to Emperor Meiji-the first emperor of modern Japan and his consort, Empress Shoken in 1920. The complex was destroyed in WW II and rebuilt in 1958 in its original form. 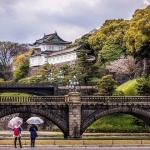 Then we will travel through Shibuya crossings on the way to the Imperial Palace Plaza, the home of Japan’s imperial family, located in the park area of Edo castle. 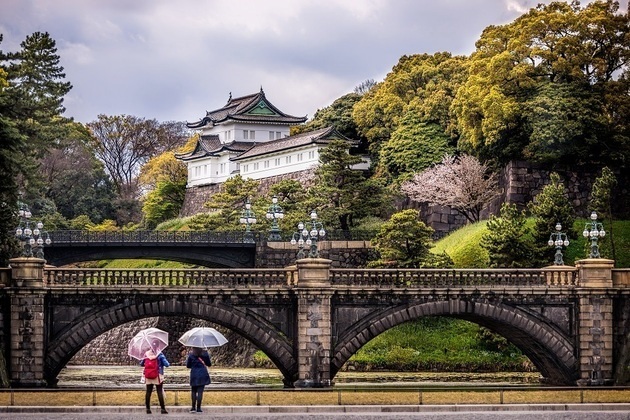 Roaming around and enjoy the elegant views of the palace and famous Bridge Nijyubashi. Leave the Imperial Palace Plaza to have free time for shopping experience in Ginza district, the most vibrant shopping district in Tokyo. 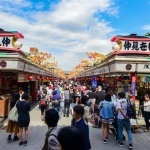 After lunch at a local restaurant with Tokyo typical food, we will head on to Asakusa district to see the bustling daily life of local people. Take a walk around the streets to see many high buildings, shops, restaurant, and theaters. On the way, we will visit the Tokyo Skytree, the world’s highest tower. 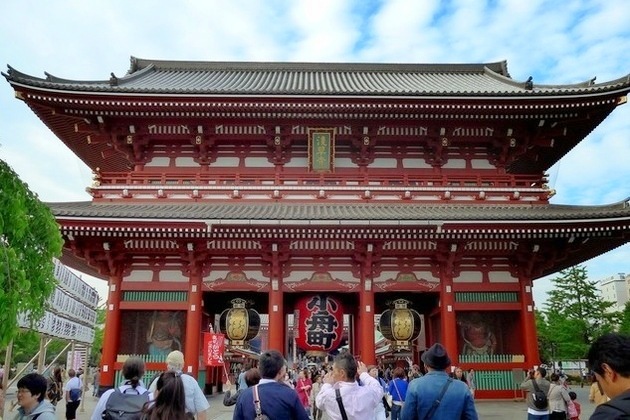 Then we will take a rest to see Asakusa Kannon temple, one of the most colorful Buddhists temple in Japan. 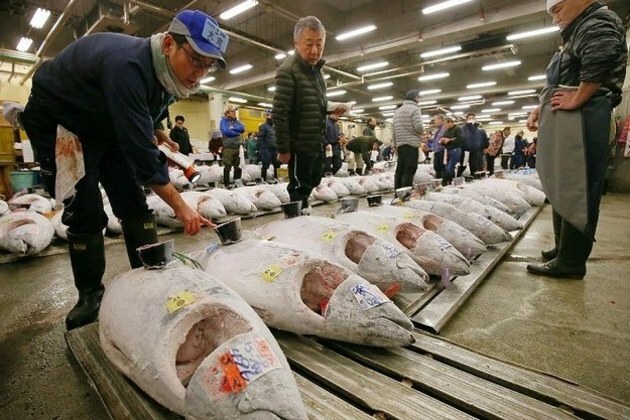 It is believed that three fishermen who had brought up the statue of Kannon, the goddess of mercy, from their nest in Sumida River and tried to put it back the river but then it returns to them. 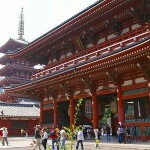 After that the temple was built to the goddess of Kannon and completed in 645, also became the oldest temple in Tokyo. Trip ends. looking for 1-2 day tours of Tokyo, Mt. Fuji, Kobe, Nagasaki, Okinawa in Japan. Also, Shanghai, Hong Kong, and Taipei. If you can assist me, please reply quickly. Thank you for reaching to us. 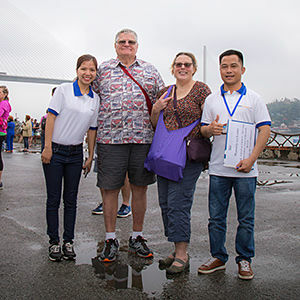 Please check your email for detailed quotations of these shore trips. Feel free to ask us any question you may have. 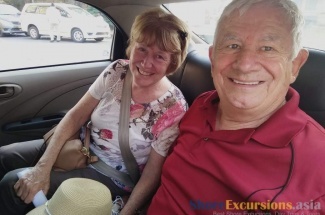 We are looking for a one day tour from the Port of Yokohama Cruise Terminal to Tokyo….what will be the costing for two people and four people please? 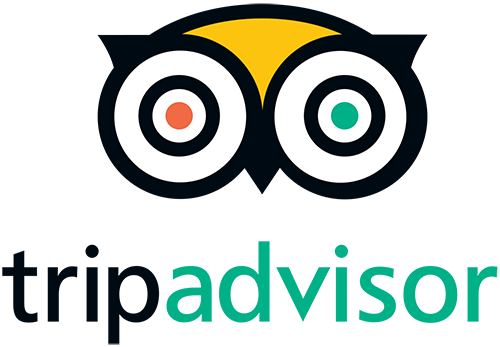 Thank you for your request on Tokyo shore excursions. Please check your email for detailed quotation and let me know if you have any other questions. Thank you for your request. Please check your email for detailed quotation of Tokyo shore excursion. Feel free to contact us should you have other enquiries. Thank you for contacting us! 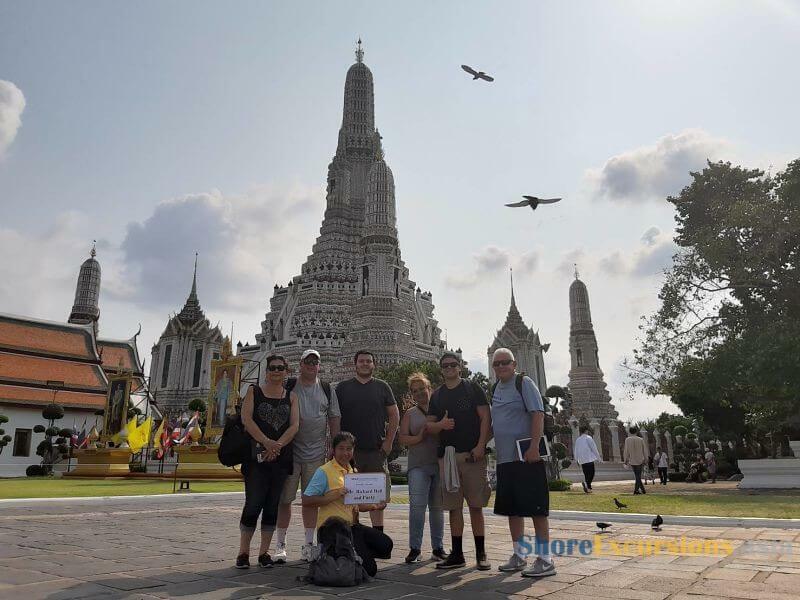 Please check your email for detailed quotation of Tokyo shore excursion. Kindly let us know if you have any other questions. Please send me a quote for the one day tour of Tokyo for 5 participants. We will be arriving in June. Thank you for contacting us. 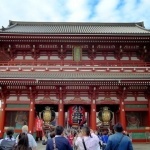 The detailed quotation on Tokyo shore excursions has been sent to your email. Kindly have a look at it and let me know if you have any other questions. Thank you for letting us know your travel plan. 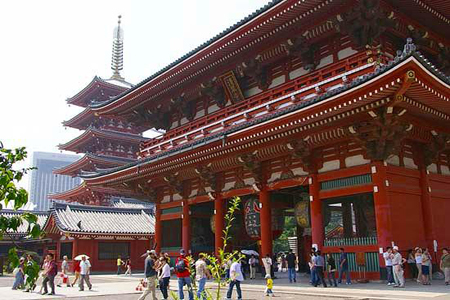 The detailed quotation for Tokyo shore excursion has already been sent to your email address. Please check your email for detailed reply. Group size can be 5 – 10 or more. If you have these tours please let me know. All of the above ports we would like pick up and return to the ship. Thanks you and have a great day. Thanks for your request. The price per pax is cheaper if more people join in the tour. 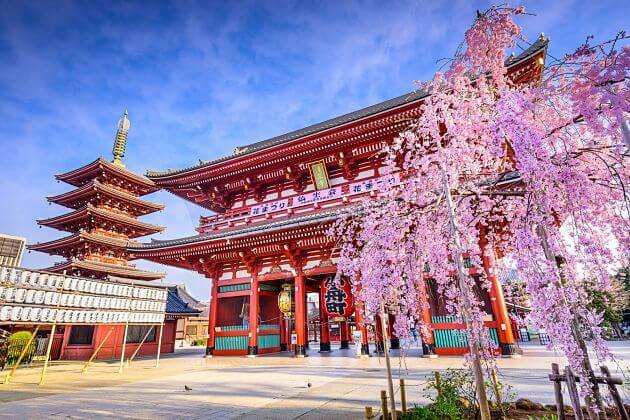 The detailed information of the Tokyo shore excursion as you requested has been sent to your email address. Please check and feel free to contact us if you still have any question. Hello, Arriving at Port on August 28th and would like to do a tour of Tokyo that day. We will have our suitcases as we will be departing Tokyo 8pm evening August 28th. Can we do a tour and be taken to the airport after? If not could you drop us at a train station where we can take a train to the airport? Please advise cost and tours that would be suitable. we are 2 adults. 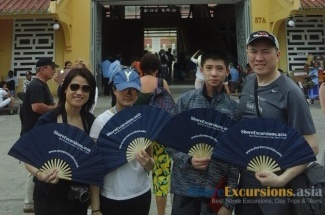 Thanks for your request on Tokyo shore excursions. Please check your email for the detailed reply and ask us any other question you may have.